AX: Can you say anything about SCREAM 5? WILLIAMSON: I don't know. I'm not doing it. 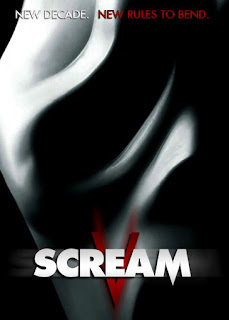 Now knowing this information, who would be a good suitor to pen the next installment of the Scream trilogy 2.0?